Ayanda Thabethe and Tino are definitely vibing! While to many of us yesterday may have been as exciting as Tuesdays can get, some of our faves were caught having a very unexpectedly steamy interaction. What started off as a flirtation between KFC and Mrs Balls on Facebook had us sipping on some tea. 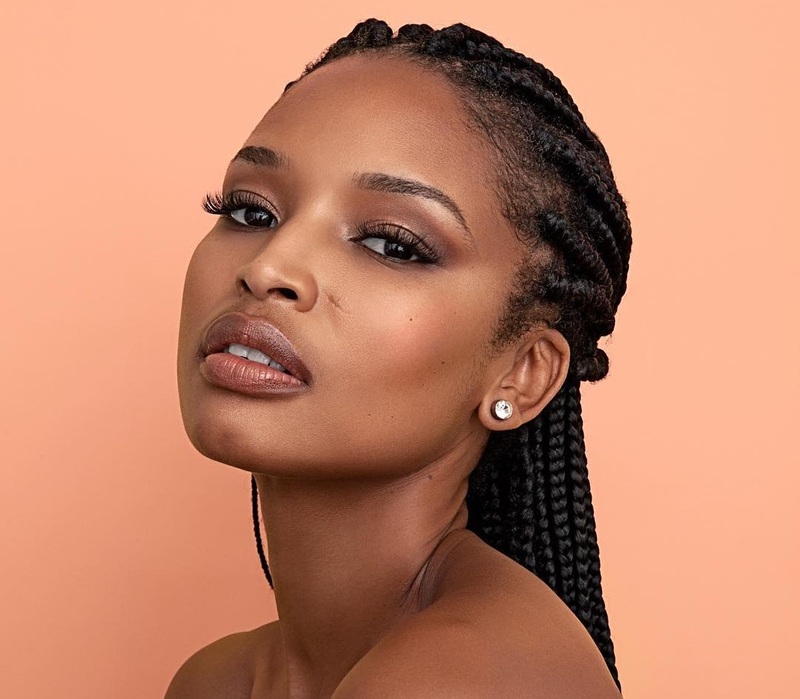 True to the nature of celebrities thinking they can get us to drink water and mind our business *eyes rolling*, Top Billing presenter Ayanda Thabethe and hunky e.tv host Tino Chinyani thought they were being sneaky when they took to Facebook to exchange some suggestive comments. Maybe it’s just KFC, maybe it’s Valentine’s fever or maybe Ayanda is just looking for her Prince Charming. Well whatever it is, we are here for it and oh-so-jealous! What does one need to do get a “Tino” as a distraction? Quantico actress Priyanka Chopra who recently said “I do” to hit singer Nick Jonas has revealed in an interview that she met the “Jonas Brothers” singer after he decided to “slide in her DMs”. Whether these two take their online flirtations to the next level or not, we certainly felt the heat they were serving. We can only imagine what a sizzling couple they would make. As for KFC and Mrs Balls, we can only hope to see them coming together in the future. Mmm do you think Ayanda and Tino would make a good couple?